We here at Outdoorphoto receive a lot of queries regarding binoculars and as such have decided to list some of our most frequently asked questions followed by direct and uncomplicated answers. After all, we want to give our valued customers the best possible advice. What are zoom binoculars and are they any good? 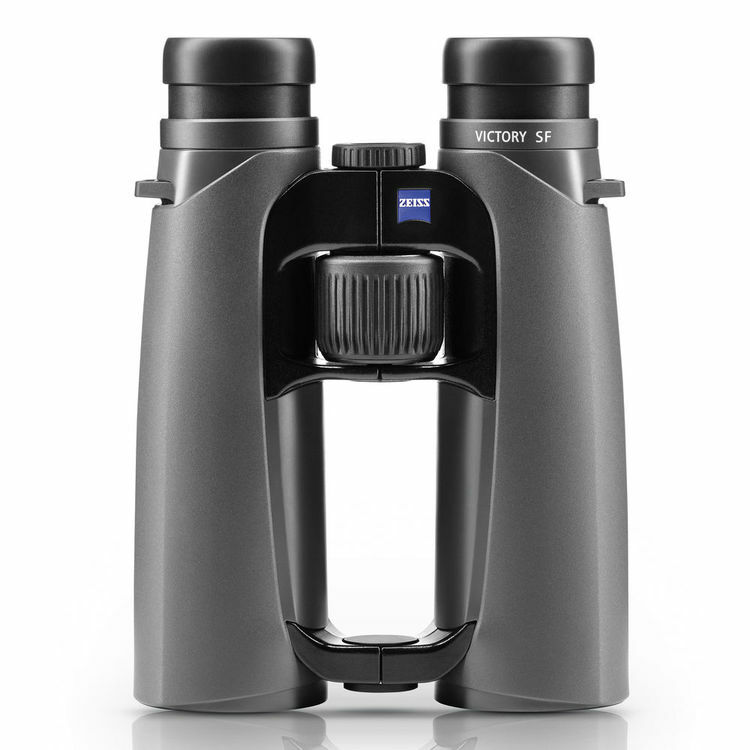 Binoculars that have a zoom function allow the user to change the magnification. 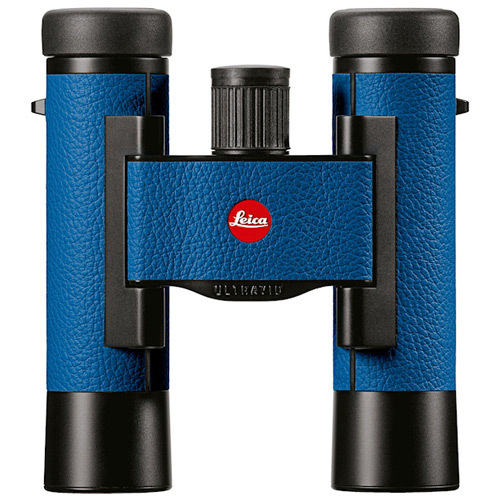 This is convenient but it you should remember that this complicates the optics system and can result in lower viewing quality when compared to fixed magnification binoculars. The user should also be weary of a magnification that is too high causing a very small exit pupil. Do you perhaps stock a binocular that is also a rangefinder? Some manufacturers equip certain of the binoculars with a rangefinder enabling the user to keep his equipment to a minimum. The rangefinder reading is displayed when looking through the binocular, you can usually press a button of some sorts to activate the rangefinder. I am looking for binoculars that have on-board cameras? Binoculars that have built in cameras usually do not offer great image quality with regards to the photos and through viewing. High end brands typically do not produce these and rather give the end user the option of using a spotting scope, with a specific bracket, to attach a camera of sorts to it. There are even spotting scopes that have built in cameras that offer far better results than you would with a binocular of the sort. Once again this can vary from person to person. 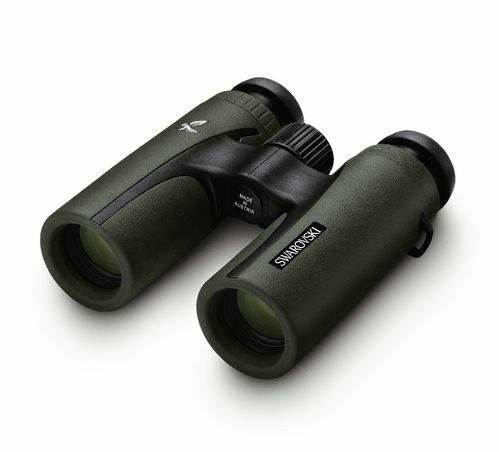 There are very small binoculars available on the market such as 8×25 or 10×25 models but limitations regarding magnification, FOV, eye relief and front element diameter should be considered. If you won’t be hiking/walking long distances and you don’t have any size constrictions then the normal 10×42 or 8×42 models should be considered. 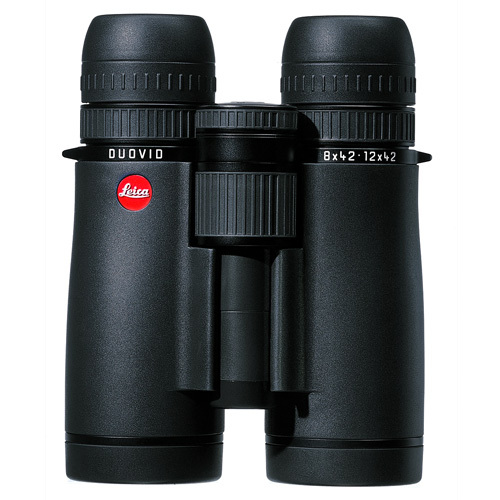 Which binoculars are best suited for whale watching and looking at passing ships when at the coast? Usually a high magnification would be advised to be used with a tripod but stabilized binoculars could work great as well. 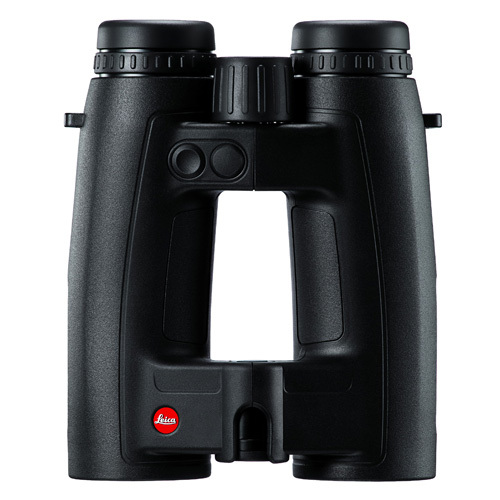 The stabilizing affect enables the user to use the binoculars for long periods at a time (such as whale watching) without putting too much strain on the eyes. Most binoculars these days are waterproof in the sense that they can be exposed to rain and water splashes with some being able to be submerged into water without any damage. 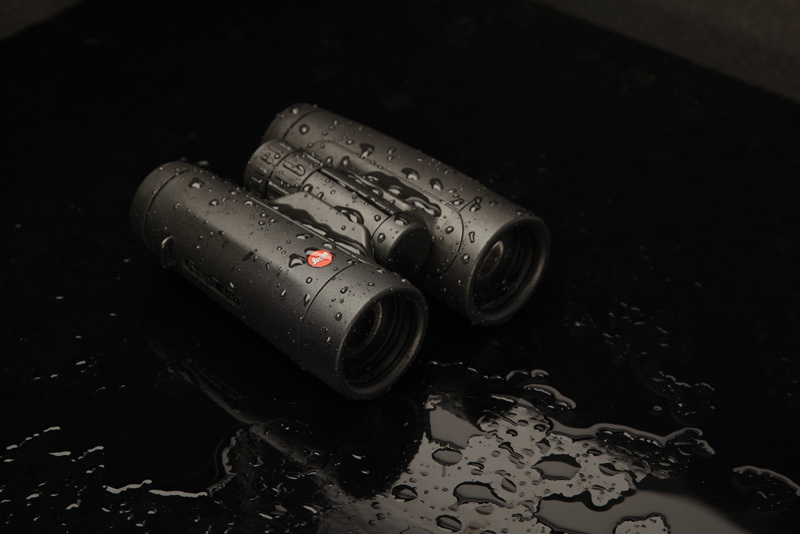 It is common practise to fill the binocular basses with Nitrogen to regulate temperature (assists with fogging up of lenses) which in turn also helps with waterproofing. Medium to High-end ranges tend to have this as a standard feature. I am looking for something suitable for cricket and rugby matches as well as using it in Game parks. Large open areas require greater magnification then dense areas and depending on where you will be going will be a deciding factor. With sports you can go for a binocular that offers a large FOV enabling you to get in as much of the action as possible. A narrow FOV will cause you to isolate too much of the pitch. If you need to follow any kind of action, this narrow FOV will put a lot of strain on your eyes. Where can I have my Binoculars repaired? Being mostly mechanical binoculars shouldn’t need to be repaired very often and usually only have to be sent in for collimation when dropped or bumped. Collimation refers to the alignment of the lens elements, typically needed after a fall that causes “double vision”. There are a few centres that we can advise on when this is needed but this can also normally be done by the suppliers of the specific brand binoculars you own. Spare part such as lost eye cups and front objective covers can be sourced from the suppliers as well. For more frequently asked questions read Binoculars Explained Part 1.